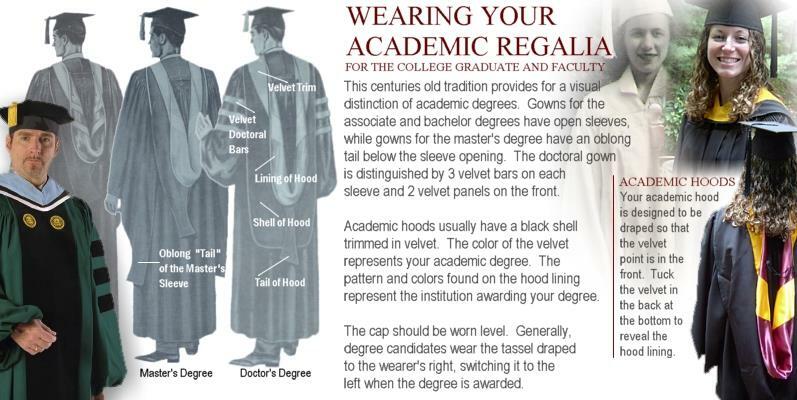 Every college and university Commencement should be an interesting, dignified, colorful and impressive event. 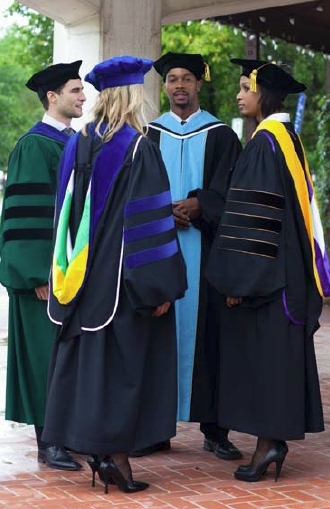 It is one of the biggest public and college relations events of the academic year. 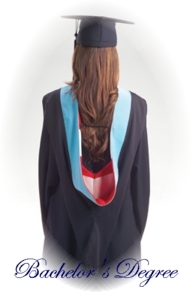 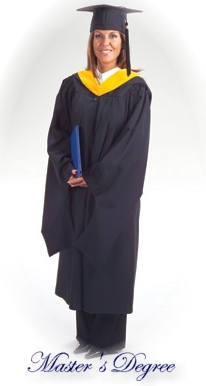 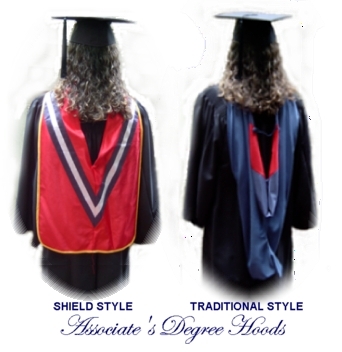 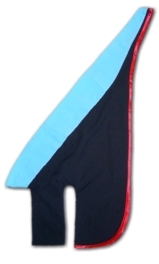 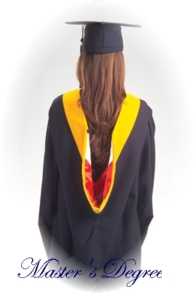 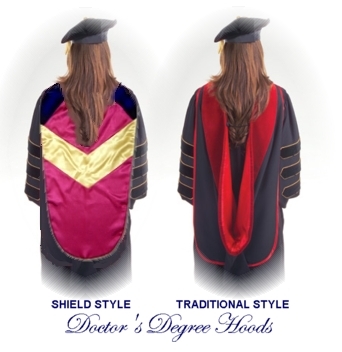 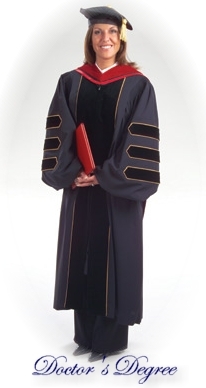 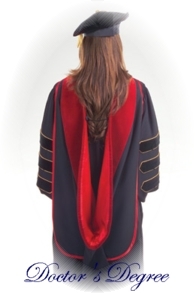 Adding to the dignity of the Commencement is your professional staff properly outfitted in the colorful regalia of their college degrees. 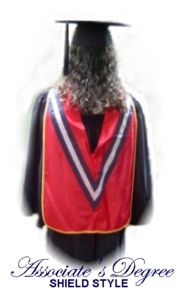 The attendance of faculty effectively contributes a high level of professionalism to the graduation ceremony.